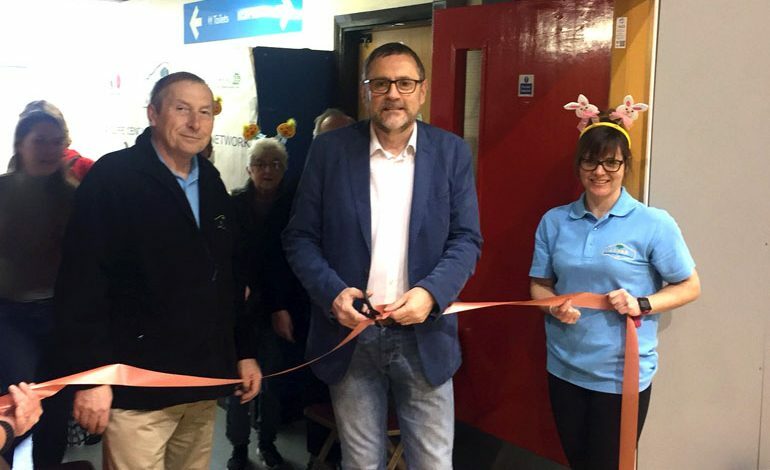 MP Phil Wilson officially opened Acorn Residents Association’s seventh annual petting zoo – with 750 people attending on the day. 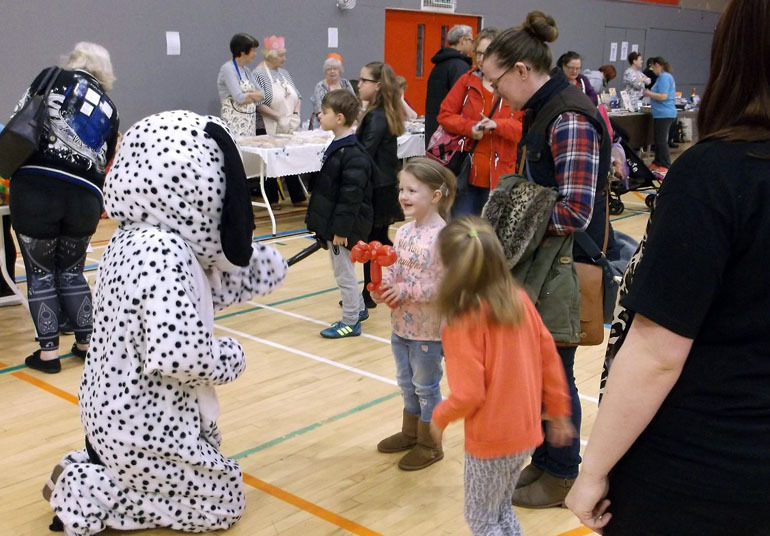 The event, sponsored by councillors Kate Hopper and Eddy Adam, featured three petting zoos and numerous stalls together with a bouncy castle and other attractions such as Tombola, Facepainting and Professor Nincompoop. 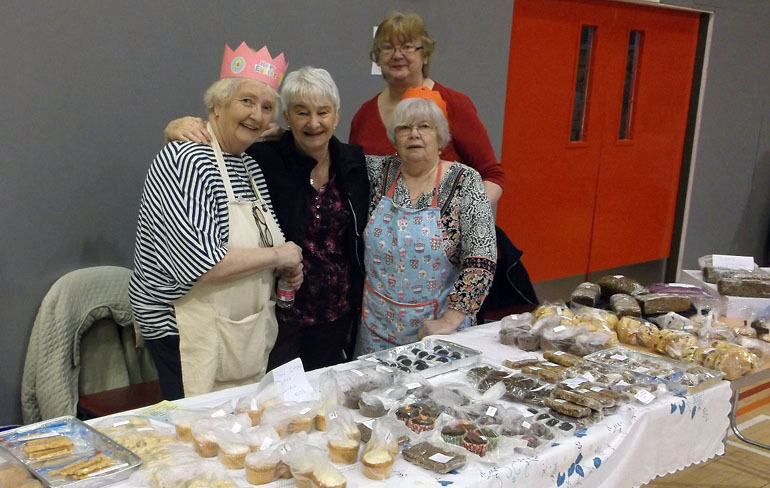 Chair of the Acorn group, Ken Robson, said: “The event entertained, educated and made people very happy. 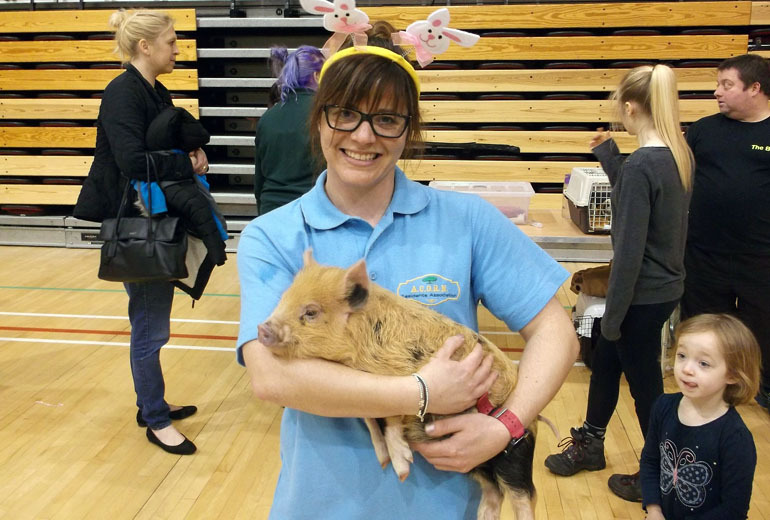 “As a community event the annual petting zoo enlists other organisations who are able to promote their groups to a wider public and raise funds for themselves. 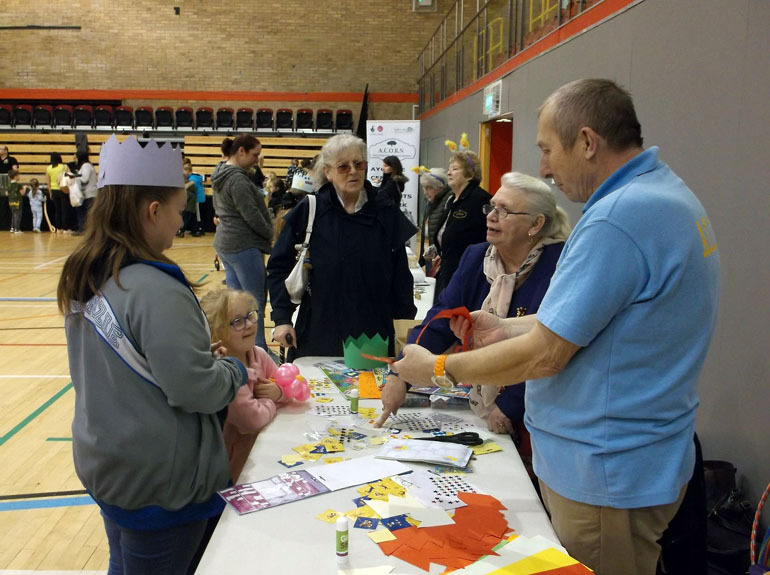 “This year ACORN chose to have the event on a Saturday which allowed more people to access the event. 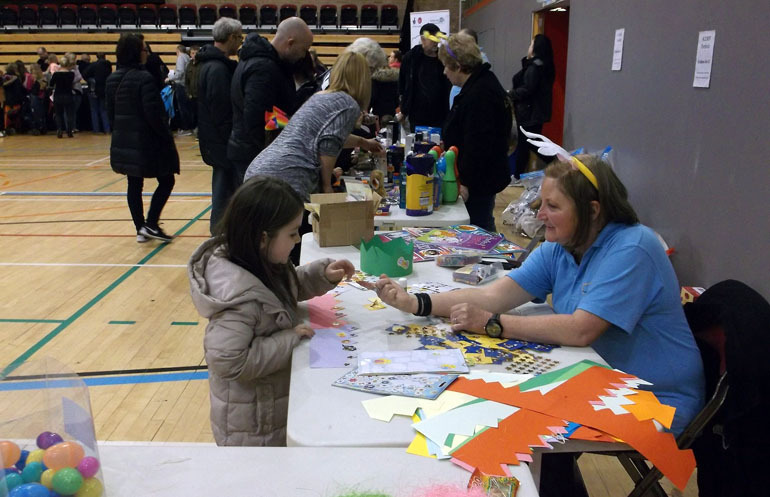 “Actually 750 people came along and thoroughly enjoyed the three petting zoos, face painting, craft stall, cake stall, balloon modelling and Tombola. 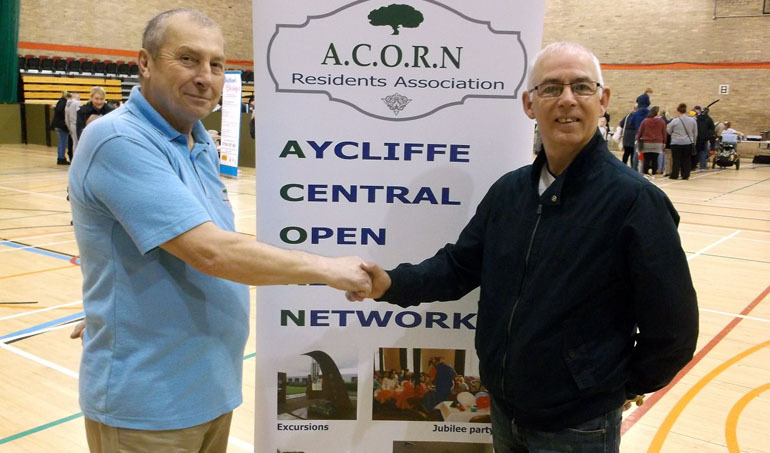 The next ACORN event will be a fun day on a local green planned for August 11. Meanwhile there are also a range of coach tours planned, starting on May 12 with a trip to South Lakes Zoo. 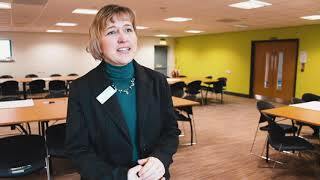 If you want to be involved with the Acorn group, their monthly meetings are held at the Phoenix Club, in the upstairs lounge from 6pm every second Thursday of the month.